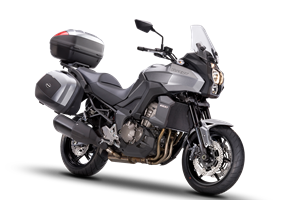 Bracket and frame slider. 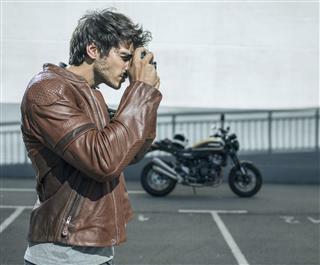 Make the journey your own. 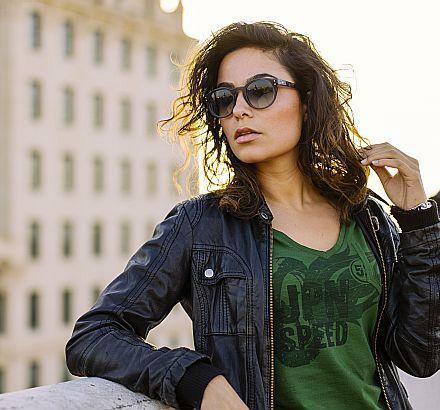 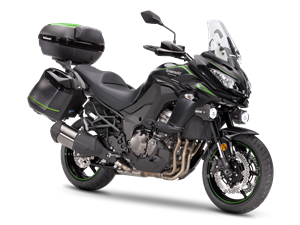 ON TOP OF THAT OR ON ANY KAWASKI MODEL YOU CAN ADD YOUR OWN SELECTION OF GENUINE ACCESSORIES. 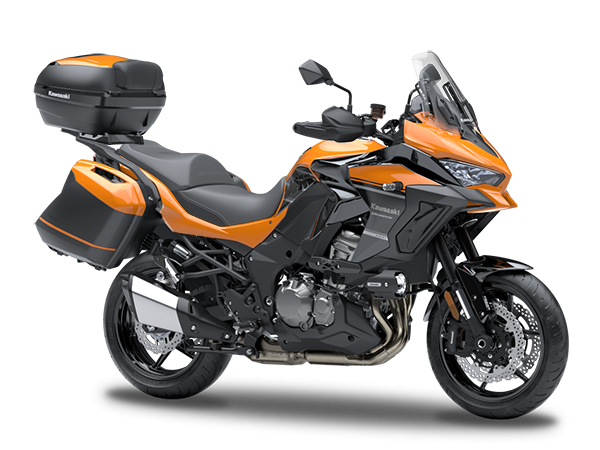 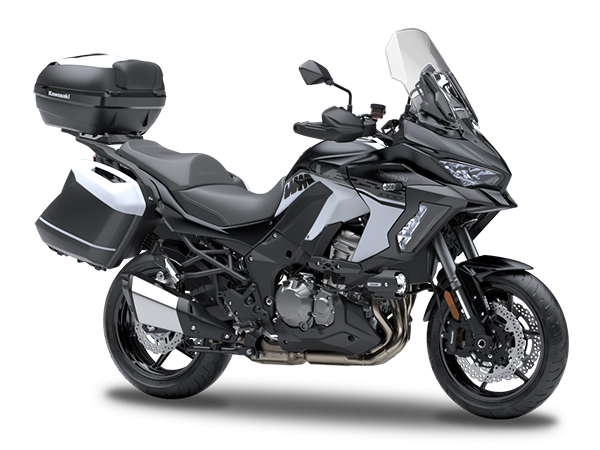 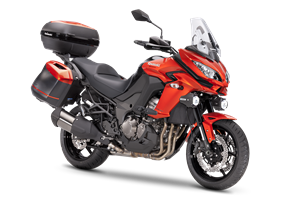 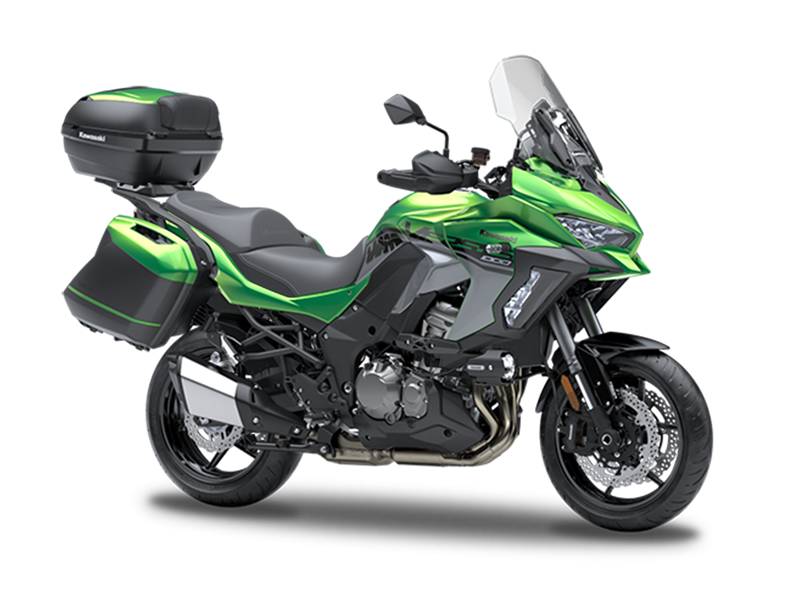 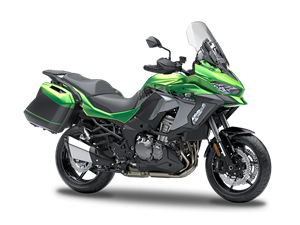 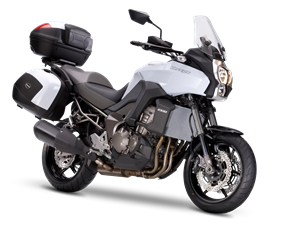 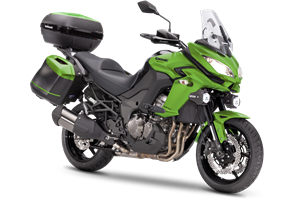 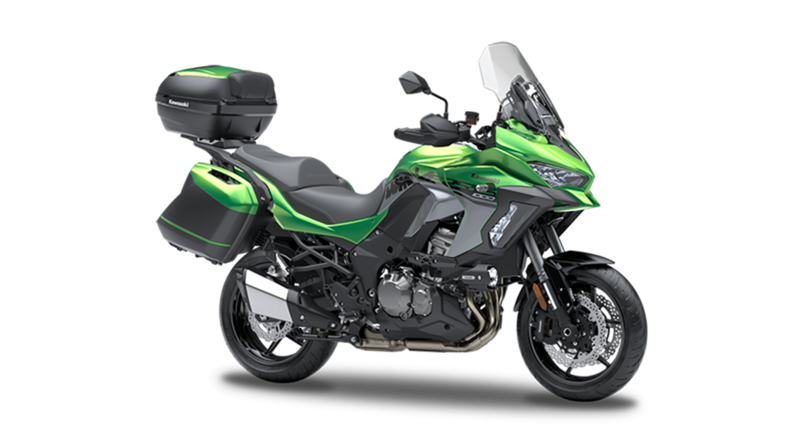 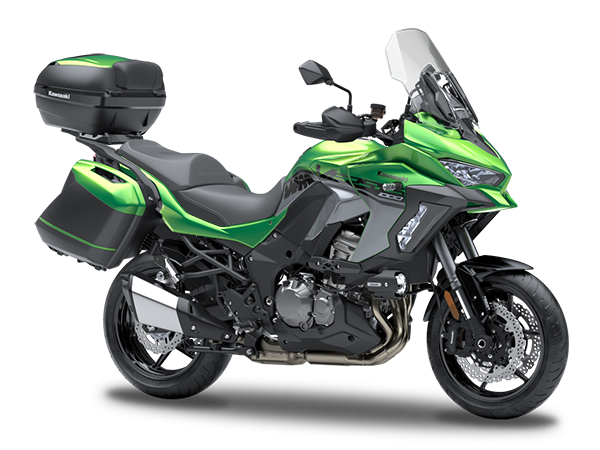 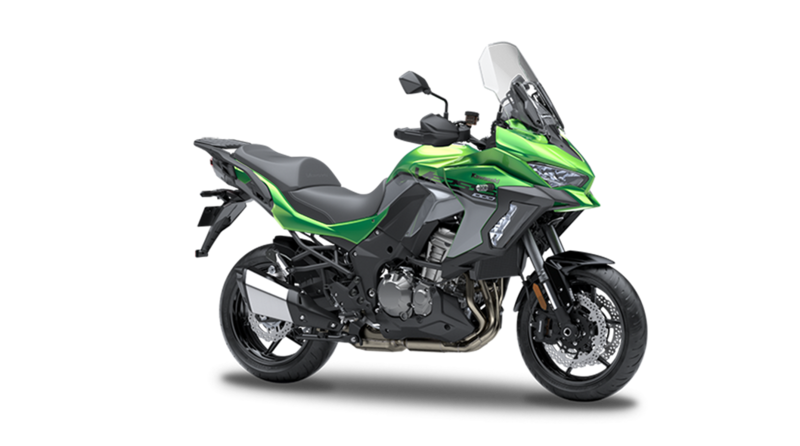 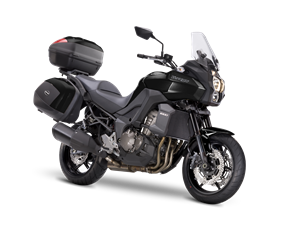 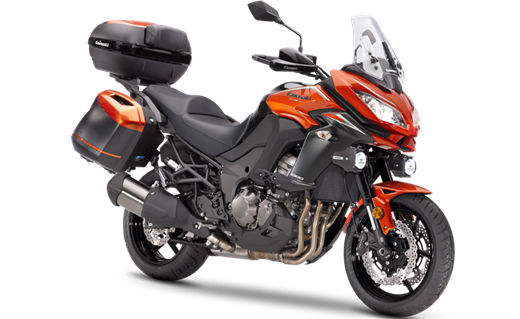 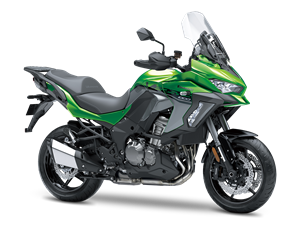 Offering the same research and development as the Versys 1000 Grand Tourer, these factory approved and warrantied accessories are crafted to fit first time and offer high levels of performance.